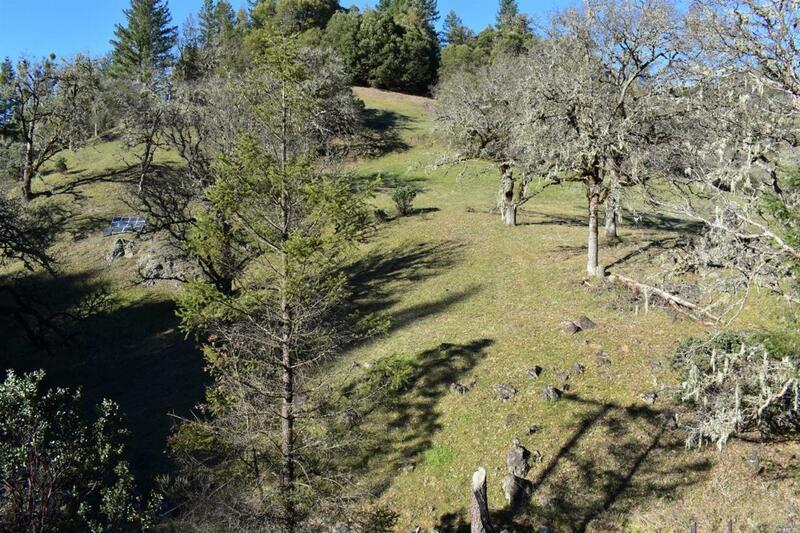 21.04+/- acres consisting of flat and gently sloping topography with beautiful open and wooded hillsides, rock formations and seasonal creek. Private well with abundant water including 10,000 gallons of storage tanks. Situated in Cave Creek Subdivision located approx. 30 minutes North of Ukiah off Hwy 101. Previous cannabis cultivation history. 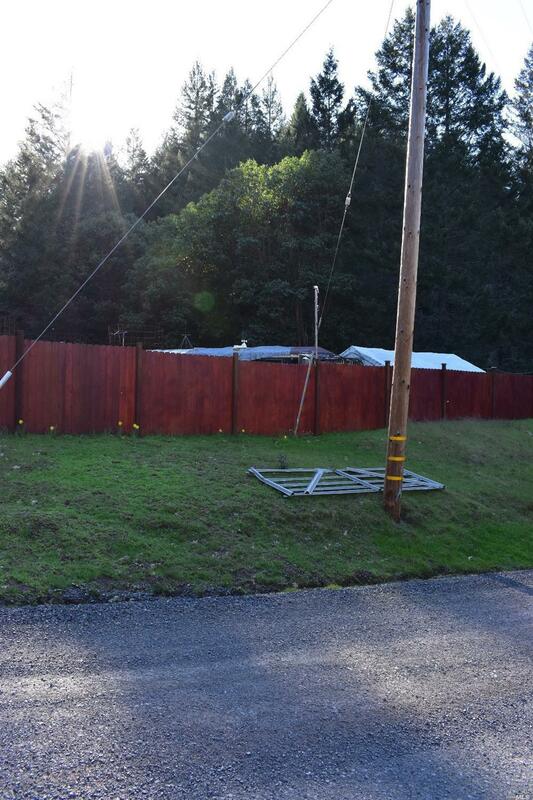 Optional building sites with power pole at property line. Listing courtesy of Kerri Vau of Coldwell Banker Mendo Realty.